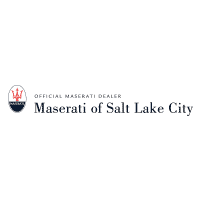 At Maserati of Salt Lake City, our highly qualified technicians are here to provide exceptional service in a timely manner. From oil changes to transmission replacements, we are dedicated to maintaining top-tier customer service. Allow our staff to demonstrate our commitment to excellence. The Maserati of Salt Lake City finance team is ready to go to work for you. Our financial experts promise to find a car loan or lease option that meets your needs. Let the staff at our Maserati dealership make the process of buying a new car easy. 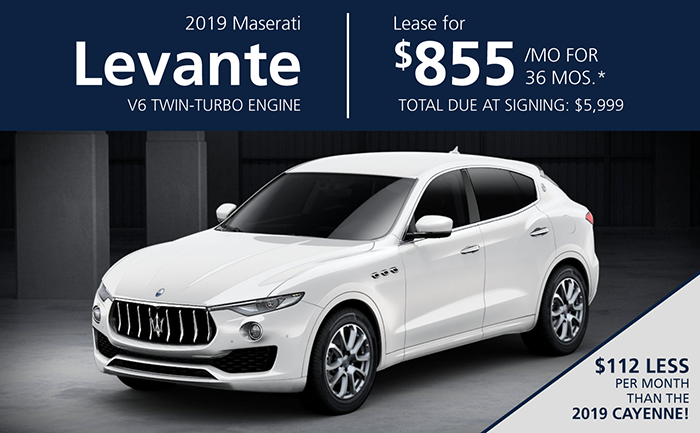 When you want to buy a new or pre-owned Maserati, you can expect a different kind of sales experience: one that’s tailored to the elite brand that we offer. You want to know that you will be helped by attentive, knowledgeable staff who are dedicated to you and capable of anticipating your needs. That’s exactly what you’ll get when doing business with us. With a sincere dedication to customer service, we make selling and leasing your premier Italian sports car a truly unforgettable experience. Q: Which models have all-wheel drive? A: The Ghibli, Quattroporte, and Levante models all come with the option of an all-wheel drive system via Q4 technology. The Q4 technology transfers the needed drive force to the car’s front wheels in slippery conditions in just 150 milliseconds. With the Q4 technology, you get the best of both worlds: the racing performance of a sports car in normal conditions and the handling of an all-wheel drive vehicle in the potentially hazardous conditions we face during Utah winters. A: Absolutely! We want to help you find the right financial option for you, and our staff is ready to work with you throughout the financing process. Q: How much should I expect to spend? A: A question we hear a lot is, how much do these cars cost, anyway? As with any vehicle, there is a lot to this question. There is going to be a price difference for new and used. You can browse our used inventory and our new inventory to see what the price of these vehicles are. Q: Do you have used vehicles for sale? A: If you’re in the market for a pre-owned vehicle, you’re in luck! We also have an extensive inventory of other makes. Our pre-owned inventory is always changing. Take a look at our used inventory page to see what models we currently have in stock. Then come on down for a test drive! Q: Where is your Maserati dealership located? A: We are at 198 E. 500 S.. If you are out of state, we can ship vehicles anywhere in the world. If you would rather pick your vehicle up in person, we are a short drive from Salt Lake International Airport. Let us know, and we’ll be happy to pick you up. Q: Which models have four doors? 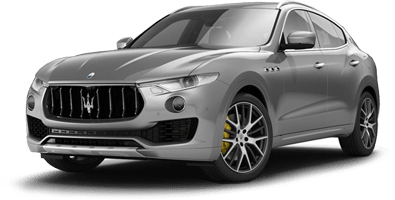 A: We offer three models which have four doors: the classic Quattroporte, the Levante, and the Ghibli. We love the Ghibli: its seamless blend of the traditional aesthetic and modern influences make it a truly unique car that is immensely fun to drive. If you would like to come in and see a specific vehicle in person, give us a call or simply come visit our dealership. We’re excited to help you find your dream car! If you don’t see the particular car you have in mind, use our Vehicle Finder Form. We will gladly inform you when a matching car arrives at our dealership.